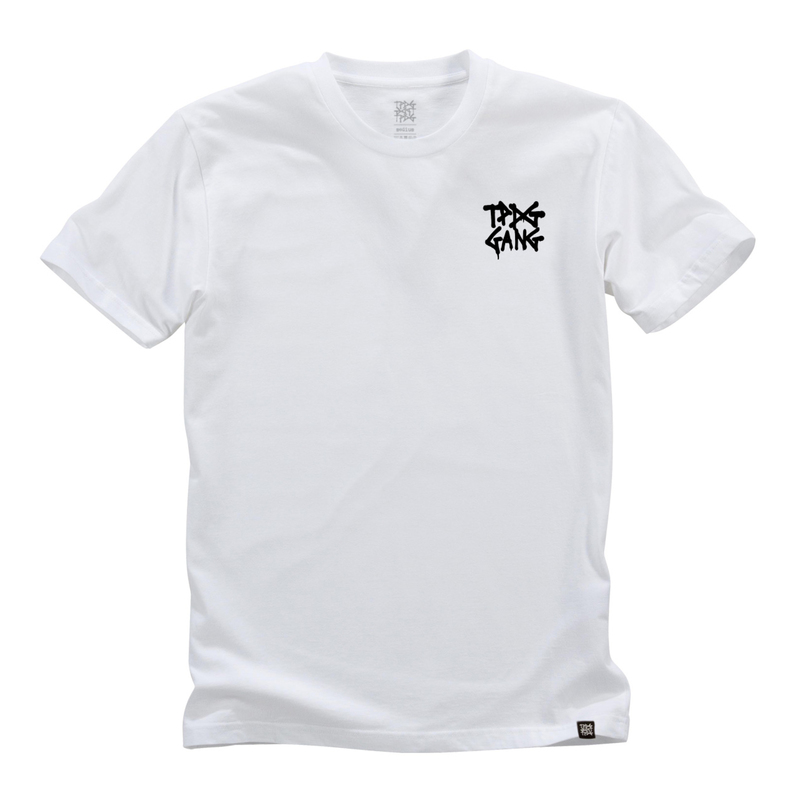 TPDG T-Shirt Gang White – TPDG Supplies Co. The TPDG Gang T-Shirt. A rather slim but long cut on these shirts.